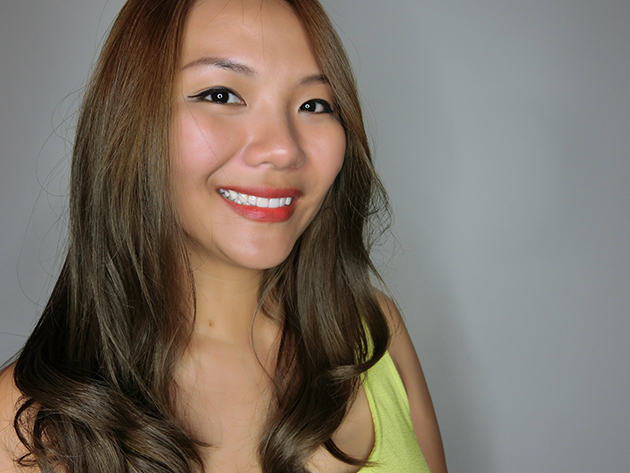 Home » Derma-Rx Skincare works wonders for my skin – I recommend! Good skin isn’t easy but neither is it hard. I made some smart decisions some time back and haven’t looked back. These days, while I try a variety of skincare products from time to time, I do still find the Derma-Rx skincare range (from The DRx Clinic) the most suitable for my skin. The DRx Clinic, if you haven’t heard of them, is renowned for a full selection of non-surgical aesthetics and Derma-Rx, their premier line of skincare treatment products catered for each individual’s skin conditions. They are a skincare clinic so you will have to get a consultation with one of their doctors before starting on any treatment or skincare products. If that sounds expensive for you, fret not! Quote my name when you make an appointment to get the first 3 consultations off. Now, choosing a doctor. 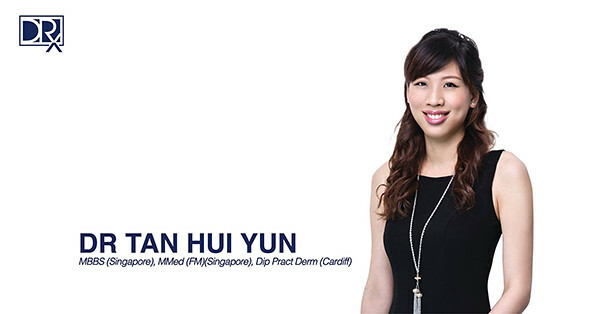 I have heard a lot of good things about all their doctors but if you ask me, I’ll personally recommend Dr Hui Yun. I’ve been seeing her for, wow, I think 2 years now and between now and then, she has given me heaps of very useful skincare tips. My skin has gone from what I like to call it as the “teenage” years to the current stable clear skin that I am lucky to have today. 2 years ago, I was switching brands every 3 months and I couldn’t seem to find one that works for more than 3 months. Somehow, my skin just gets used to the efficacies of each product and doesn’t react to it anymore. And of course, there were heaps of ups and downs when it came to trying out various brands. Some worked and some made it worst. 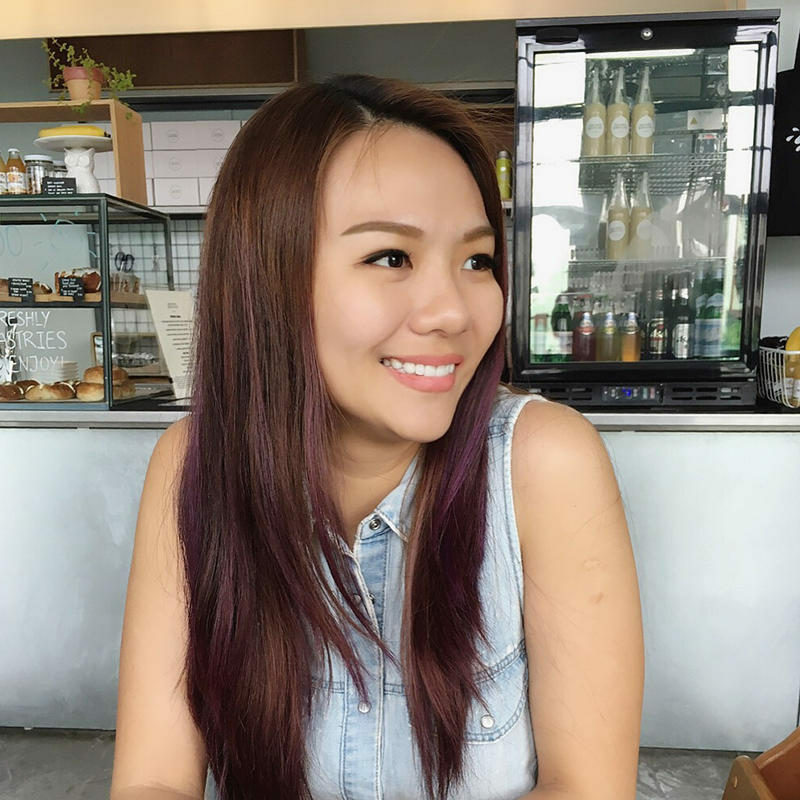 In the past year, Derma-Rx has been undergoing a revamp for all their products, upgrading their ingredients to make it more effective, and upgrading their product packaging to better protect the ingredients within. Do keep a lookout at their regularly updated Facebook page for details. Derma-Rx products are easy on your skin, yet powerful enough to give you what you need, with extensive research going into each product. The results are long-lasting and effective. More To Come From Me! It’s been awhile since I shared my experience with The DRx Clinic and it’s high time, I do a review for the new products to give them the praise it deserves, so stay tuned here! After all, my friends and I who are using Derma-Rx do have better skin now! 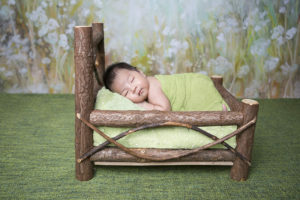 Quote my name/blog when you call to see what’s the latest discount! 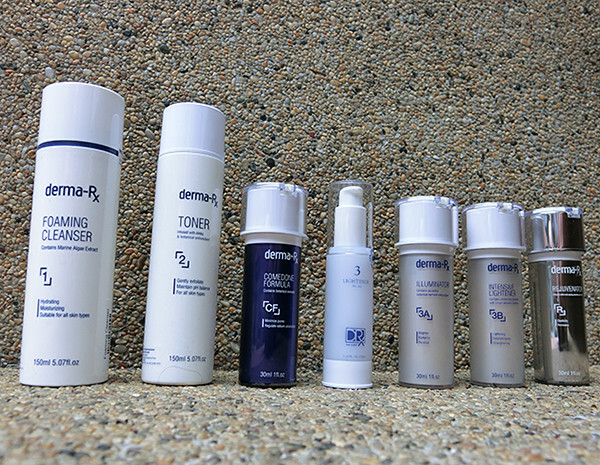 If you’ve been using several skincare products to improvements, why don’t you give Derma-Rx from The DRx Clinic a try? mobile .. I’m not even using WIFI, just 3G .. Anyways, excellent site!